Charming deep house minimalism from Hamburg's finest. 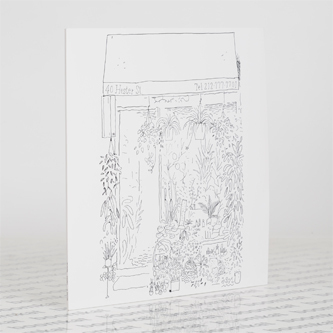 Returning to the Smallville fold, he lays out a neat shuffle 'n swing gilded with 'Amber'-era Æ motifs and brightly feathered chords in the lovely drift of 'Nowhere Is A Place', and gives a sage nod to Larry Heard and Ben Cenac with the lissom stride and soaring skyscraper pads of 'Manhattan'. Likewise, he refreshes classic templates with the hypnotic square bass and lathered bleeps of 'Dark & Stormy' for the connoisseurs. Tip!